Thanks so much for this. I’m a bit of a germophobe, and it’s reassuring to know that commercial cleaning companies are worried about the spread of flu. I keep all kinds of wipes and sprays around my office, terrified of getting sick, and sometimes I feel like I’m alone in my anti-germ crusade. Hearing that professional cleaners are worried just like me is really reassuring. Thanks! 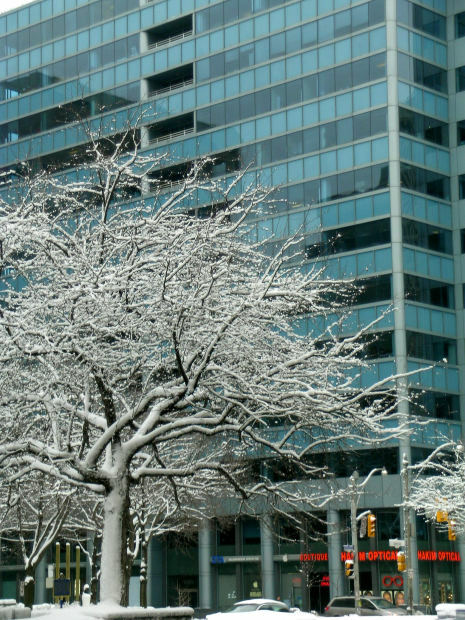 It really is so important for you to keep your office clean, especially during the winter. During this time of the year everyone in your company is more likely to get sick. However, you can really help prevent that by providing a clean work environment for everyone.